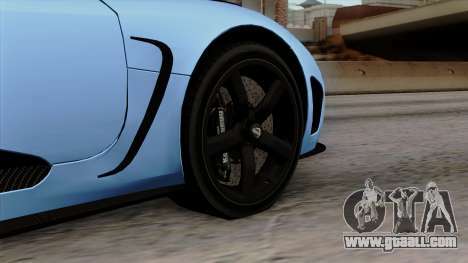 Koenigsegg Agera R 2014 Carbon Wheels for GTA San Andreas. 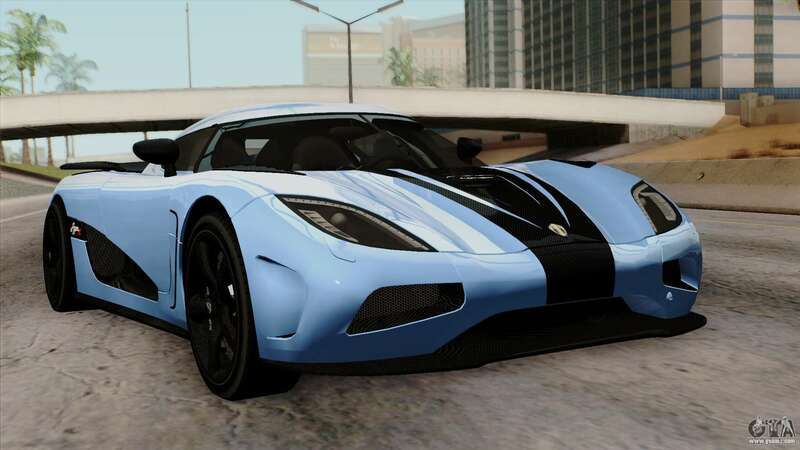 Cool sports car with excellent and very beautiful drives now will help You achieve Your goals! 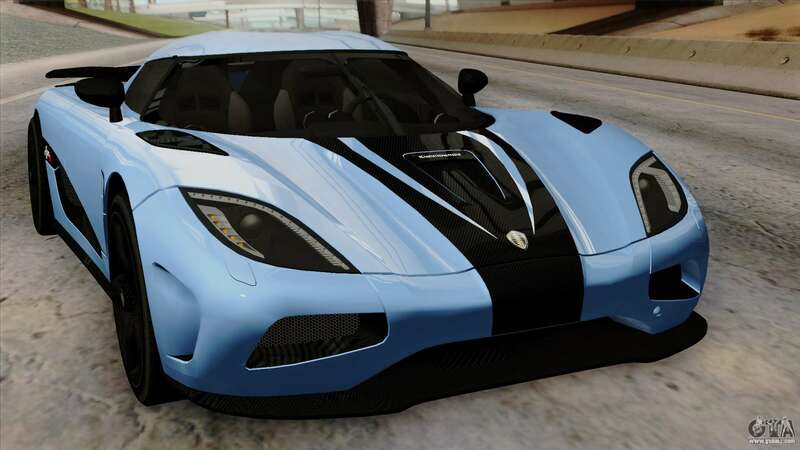 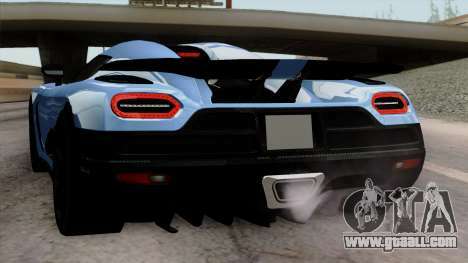 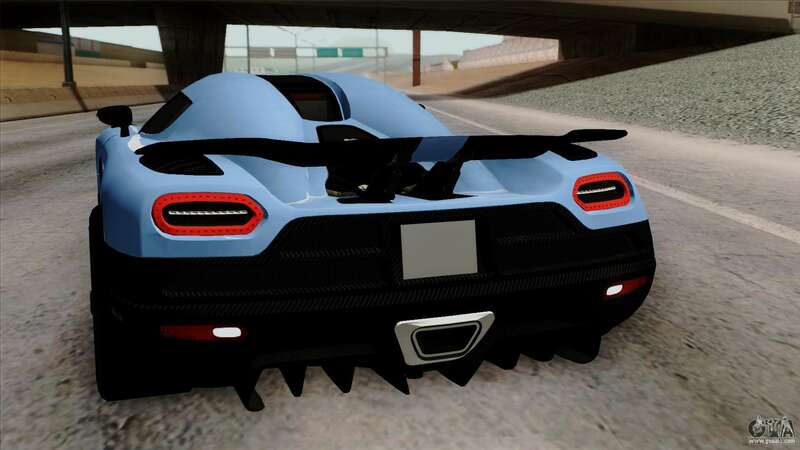 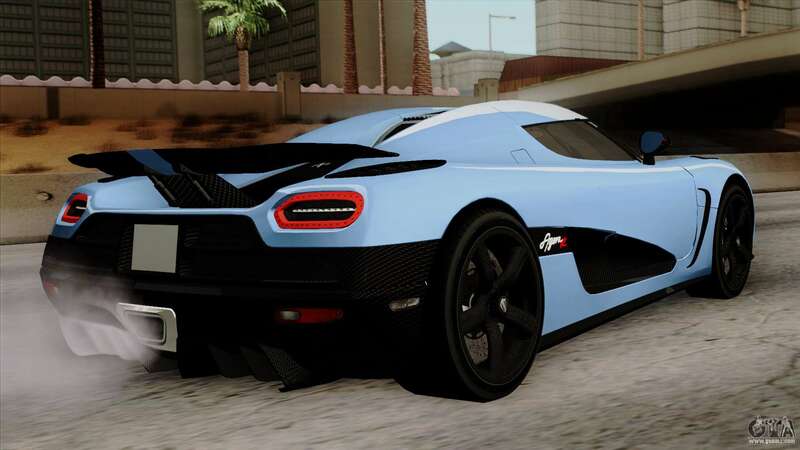 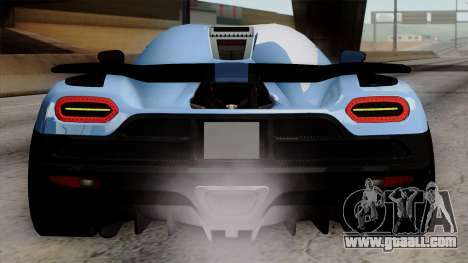 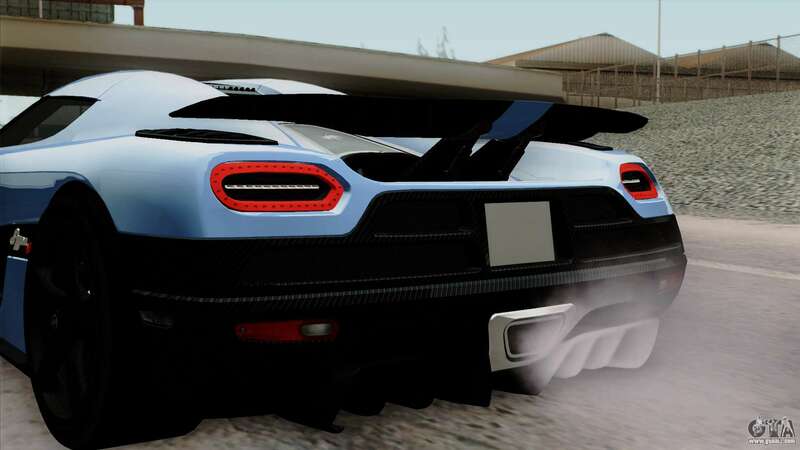 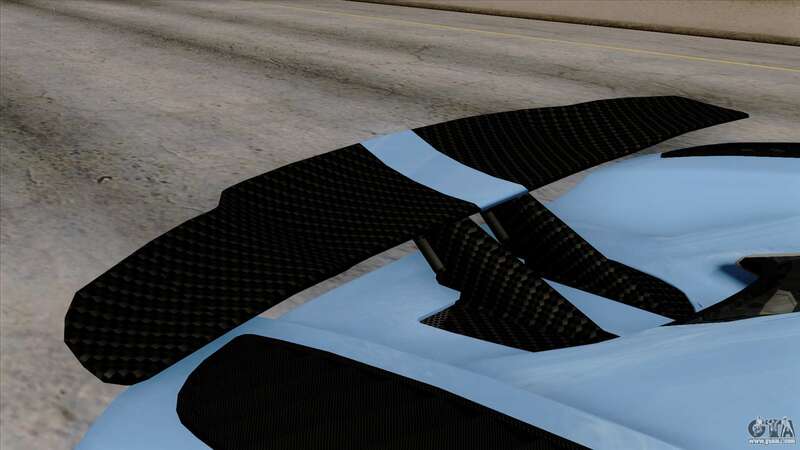 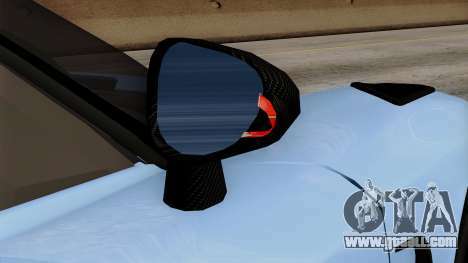 Free download mod Koenigsegg Agera R 2014 Carbon Wheels for GTA San Andreas, please follow the links below, and the proposed model Super GT to replace any pleasing You!